Welcome to the Marketplace, a showcase of businesses run by UT Dallas students and alumni who are beginning their journeys as entrepreneurs. Items featured here are products made by students through their businesses. An augmented reality platform that provides digital maps to attractions and provides real-time information that shows where events and activities begin. It provides an intuitive map that makes finding your way, hassle-free. 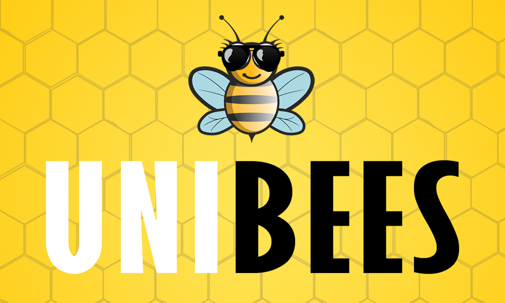 Unibees app keeps you notified about each event every day and university events where you can find free food and other free stuff. 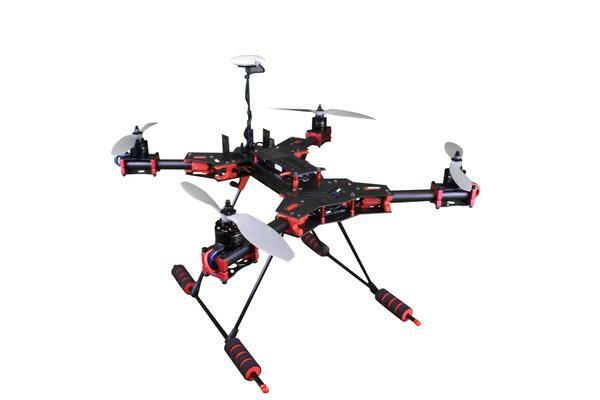 OnPoynt Aerial Solutions provides drone assembly kits that allow students to open a box, build a drone, and fly it while picking up lessons on construction, physics, aerodynamics, mechanics, teamwork, and grit. Ted’s Pain Cream was created by a pair of neuroscientists, Ted Price and Greg Dussor. It only takes the ingredients in Ted’s™ pain cream a few days to turn the nerve pain volume back down, maybe even permanently. 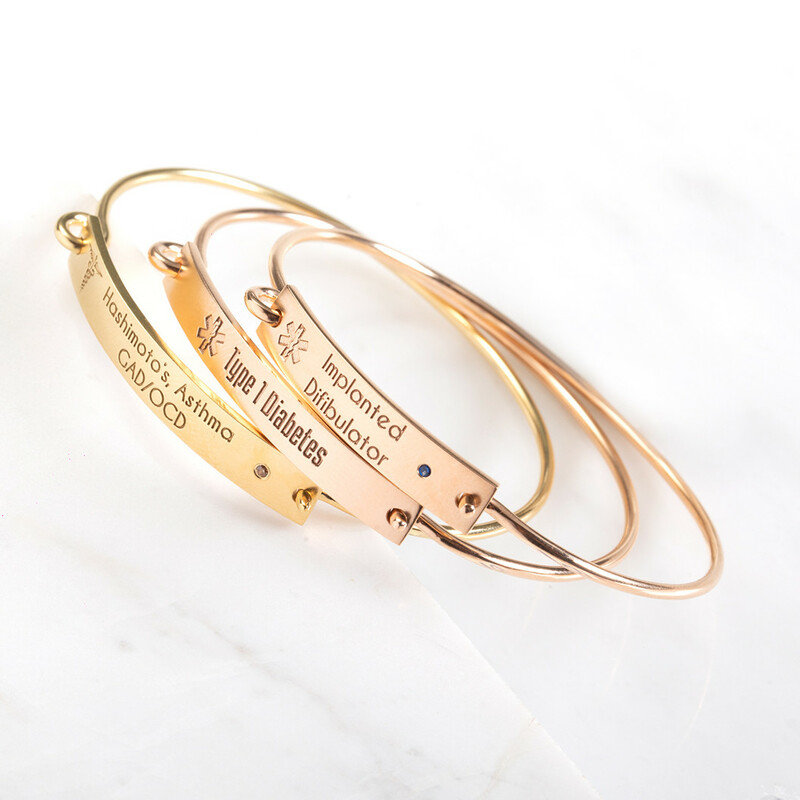 Beautifully handcrafted jewelry designed to be worn as personalized ID. 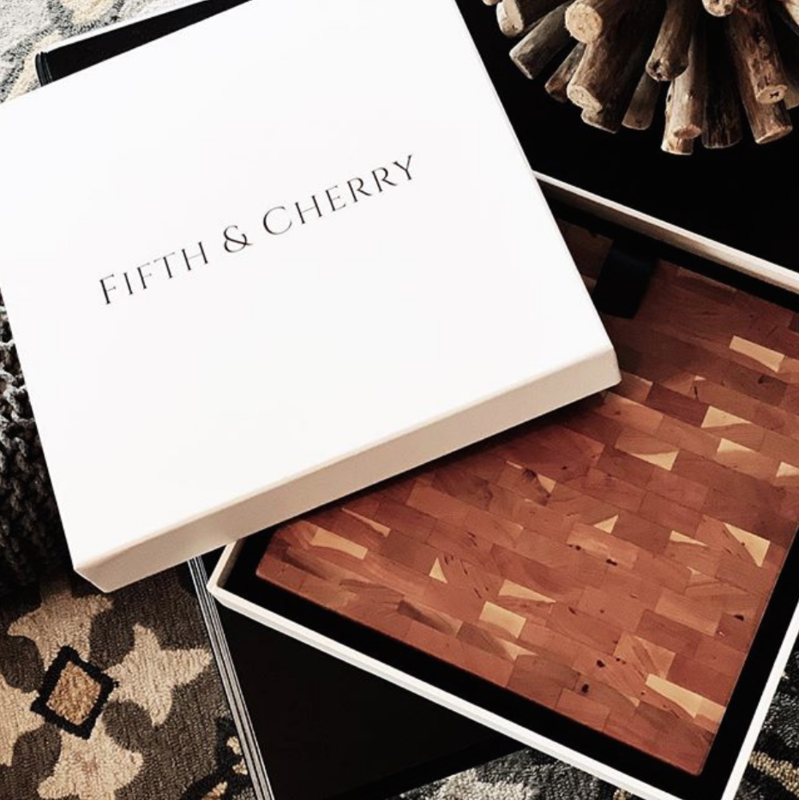 Fifth & Cherry creates high end, one of a kind, handmade cutting boards that will last a lifetime so you can pass them down from generation to generation.